We want YOUR thoughts! Click the links to YouTube and share your comments below! 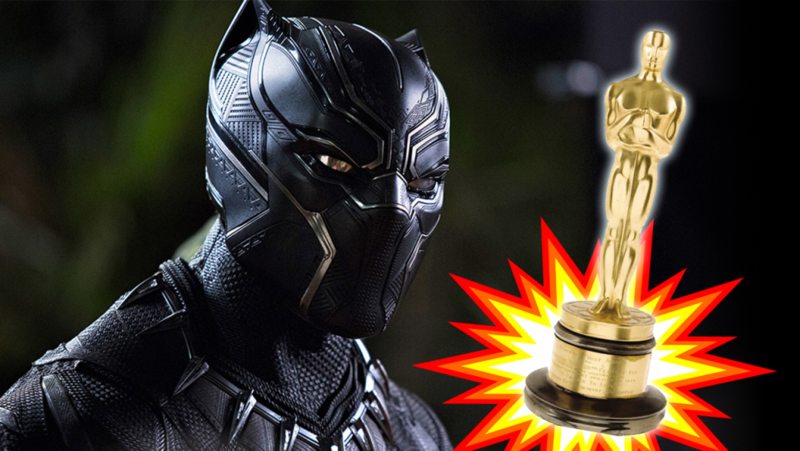 Can Black Panther win the Oscar? Is Punisher Season 2 worth the binge? And is Bill Maher right?? 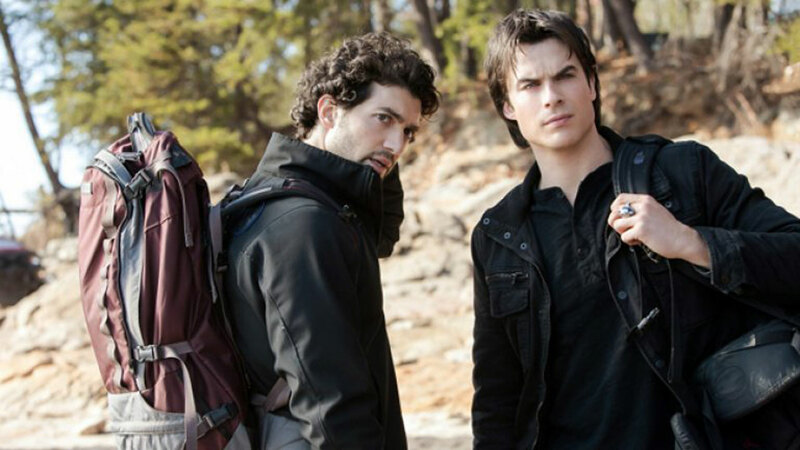 Subscribe to our channel – new shows every week! 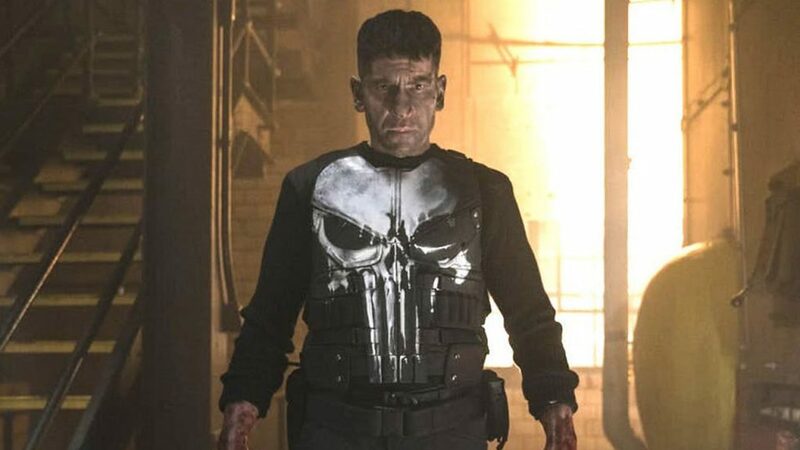 PLUS: Our Brutally Honest Punisher Season 2 Review: The Good, The Bad and the Ugly. With Tia and Kelly from Geek Vibes Nation and Marvel’s Darren Sanchez in studio! Does Black Panther SAG Win Mean Best Picture Is Coming? Although “Black Panther” wasn’t nominated for any individual SAG Awards, it took home the final award at the Shrine Auditorium in Los Angeles. The win puts “Black Panther” squarely in contention for best picture at the Academy Awards where it’s nominated for seven honors including best picture. Actors make up the largest percentage of the academy, so their preferences can have an especially large impact on the Oscar race. In the last decade the SAG ensemble winner has gone on to win best picture at the Academy Awards half of the time. he Punisher discussion continues as the guests wonder whether Punisher was hindered by the way the character was developed. They go over the worst scenes in the season and consider whether the writers tried to humanize Punisher too much instead of letting the character be as violent as he is in the comics. Tia brings up the moments in Season 2 that made her cry. They conclude Punisher Season 2 fell short of expectations. NEXT WEEK: Ben Affleck OUT as Batman – what this means for the new direction of the franchise. PLUS: Could Michael B. Jordan be returning to Black Panther 2? We discuss!